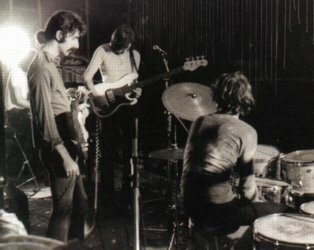 It wasn’t too often other musicians were given the opportunity to jam with Pink Floyd let alone be able to jam with Pink Floyd. The two progressive rock planets collided on the 25th of October, 1969 at The Actuel Festival in Amougies, Belgium. Recently, in the last year an audience recording finally surfaced. Its not the best recording but its all we got. Hi! Isn’t there a show #95?